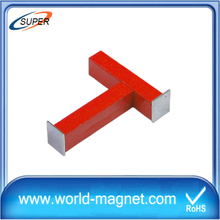 Alnico alloys have some of the highest Curie temperatures of any magnetic material, around 800 °C (1,470 °F), although the maximum working temperature is normally limited to around 538 °C (1,000 °F).They are the only magnets that have useful magnetism even when heated red-hot.This property, as well as its brittleness and high melting point, is the result of the strong tendency toward order due to intermetallic bonding between aluminium and its other constituents. 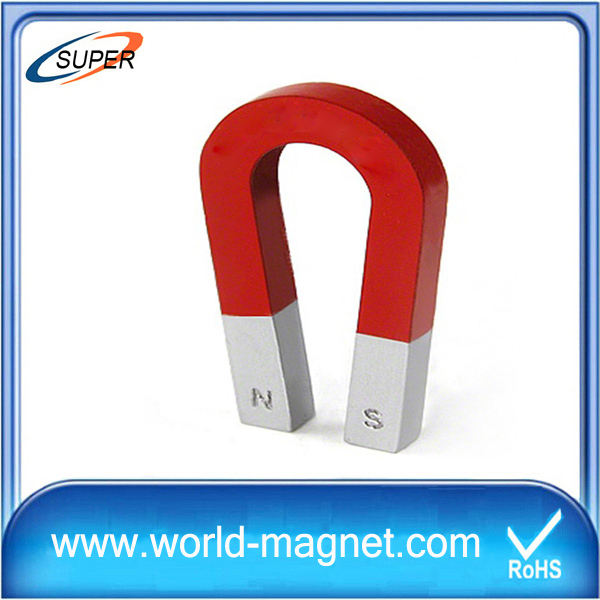 They are also one of the most stable magnets if they are handled properly. 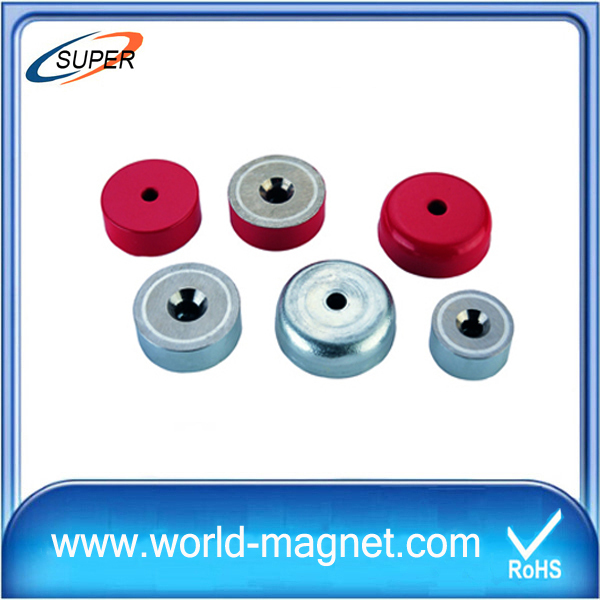 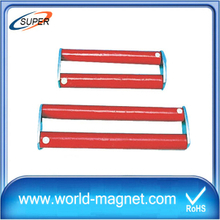 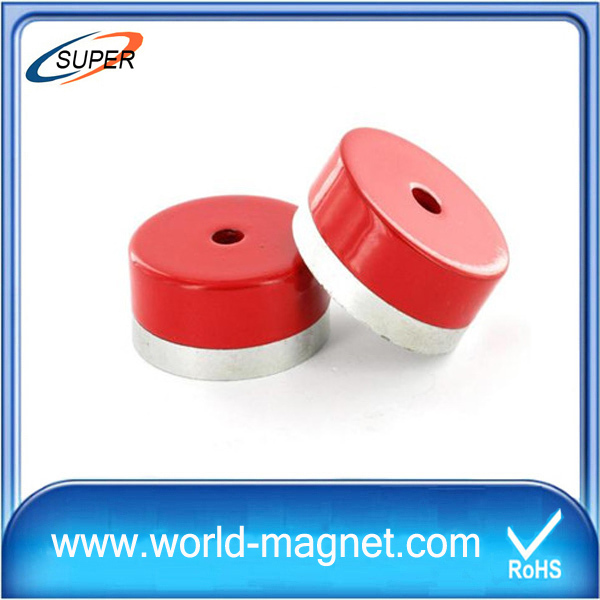 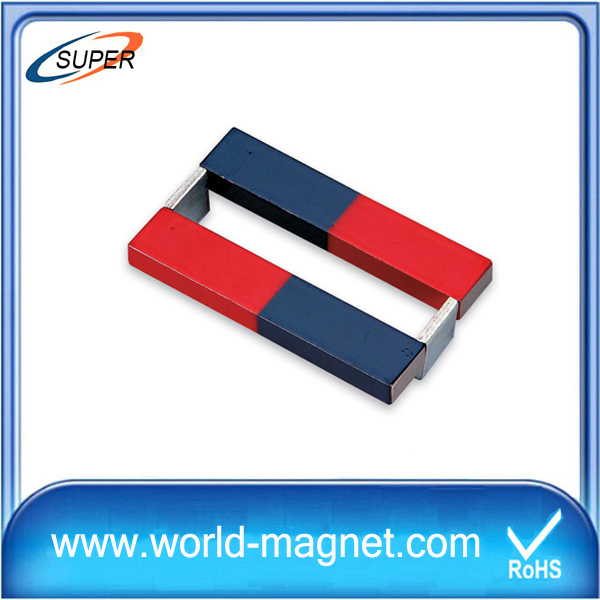 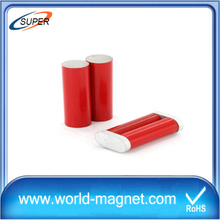 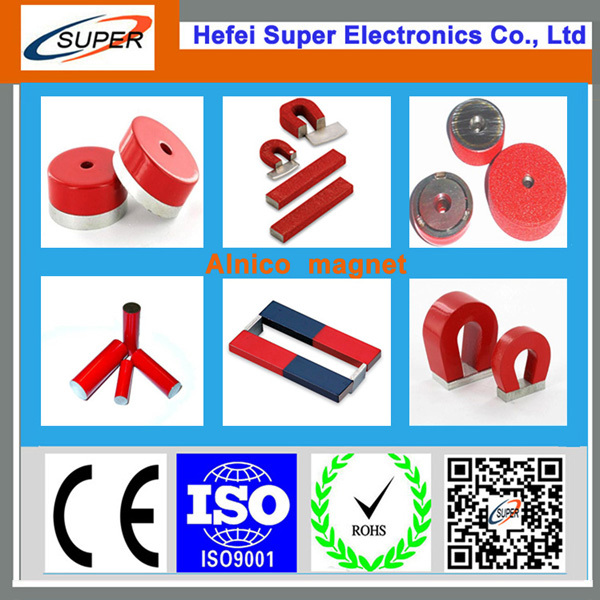 Alnico magnets are electrically conductive, unlike ceramic magnets. 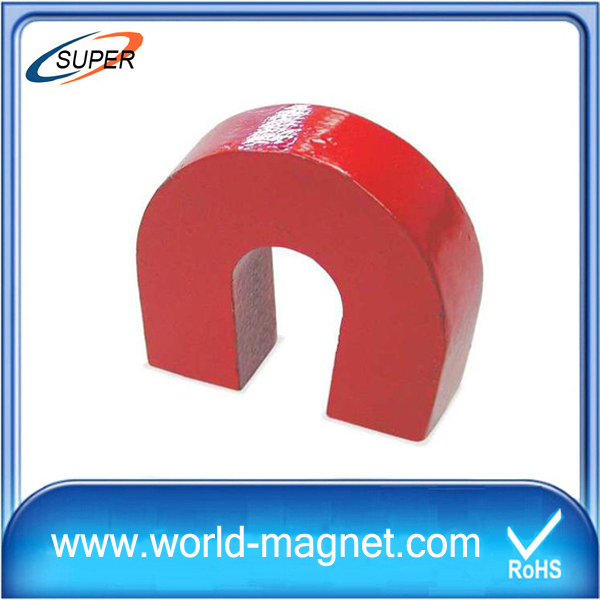 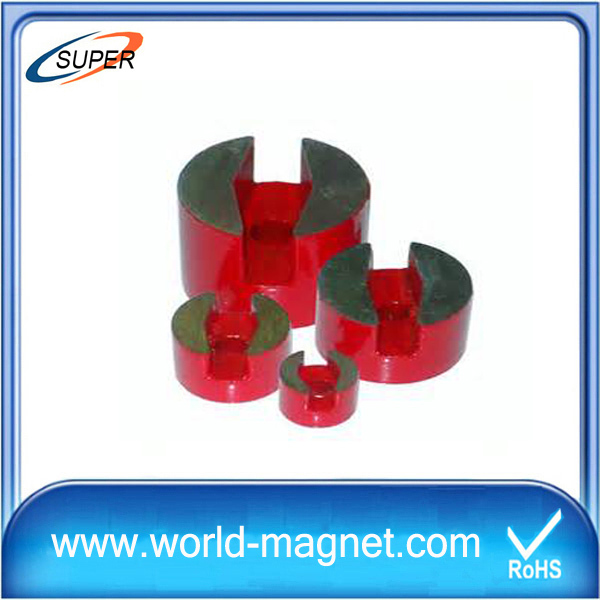 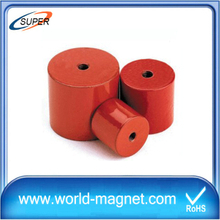 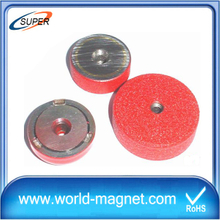 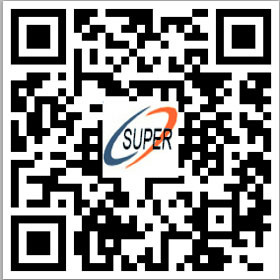 Alnico magnet products are widely used in various instruments and other high-temperature applications.